Blistorps Kapell, also called Textorius Gravkapell, is the mausoleum of industrialist Valentin Textorius. 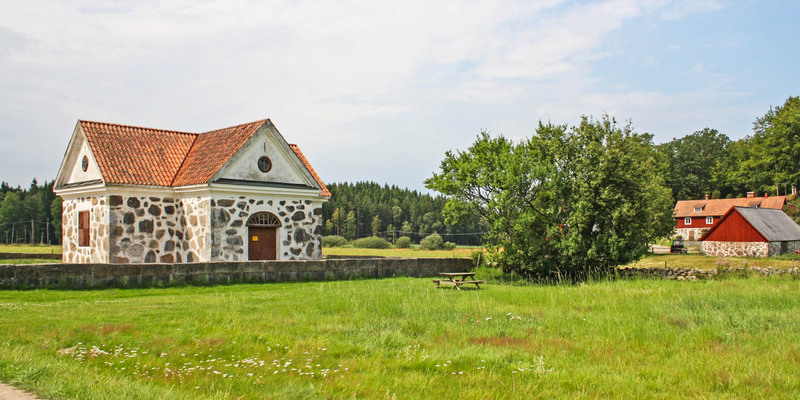 It is located on the edge of the small village Blistorp, about 20 kilometers north of Bromölla. 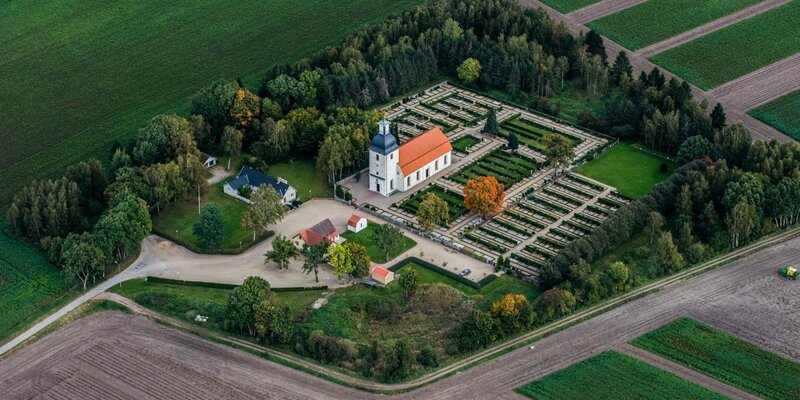 The Blistorps Kapell was built in the style of a small church with a cross-shaped floor plan and since 1812, it is the final resting place of rich merchant and industrialist Valentin Textorius and his wife Dorothea, who died in 1836. Textorius had become the wealthiest merchant of Kristianstad towards the end of the 18th century and owned almost half the city. He made his fortune manufacturing and exporting potash (potassium carbonate), an important raw material for the production of glass, soap and medicines. 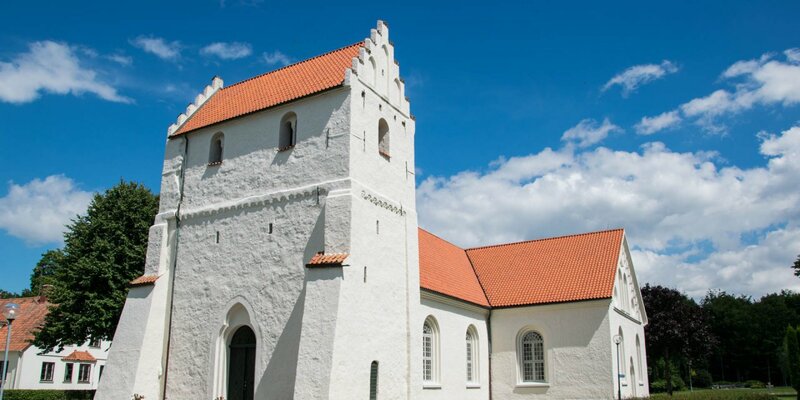 The couple liked the hilly landscape and dense beech forests in the northeast of Skåne and they moved their residence to Blistorp first, later to nearby Klagstorp on the shore of Lake Ifö. 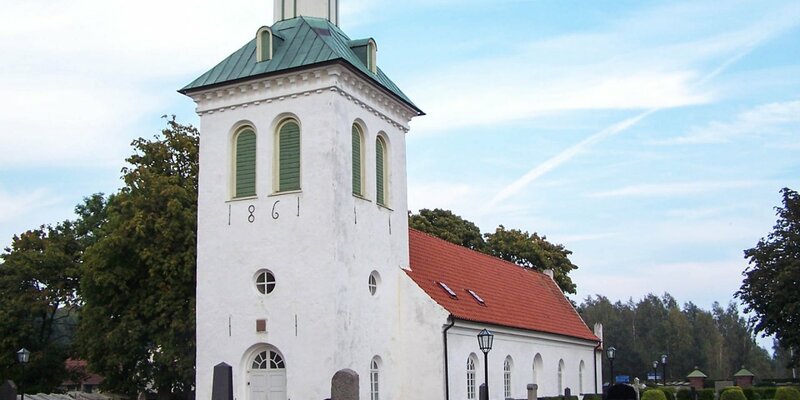 In order to remain in the region beyond death, the Textorius had their mausoleum in Blistorp build in 1804. The chapel in Näsum, which inherited Valentin Textorius one third of his wealth for this purpose, is responsible for the maintenance of the mausoleum for all eternity.